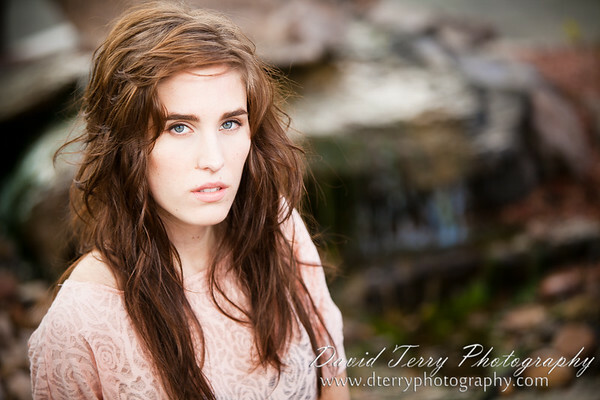 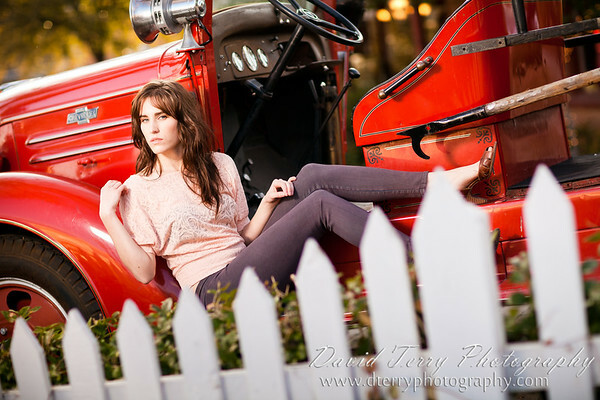 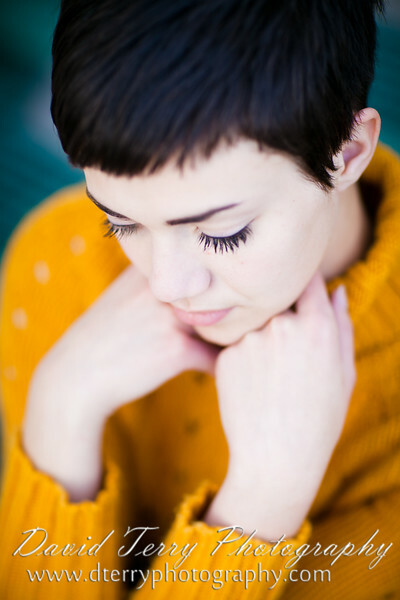 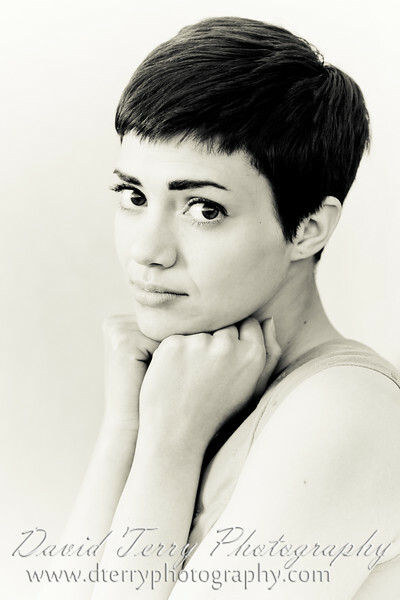 I met Taylor Lakin Tabarez a year ago and have had fun watching her progress in her modeling career. 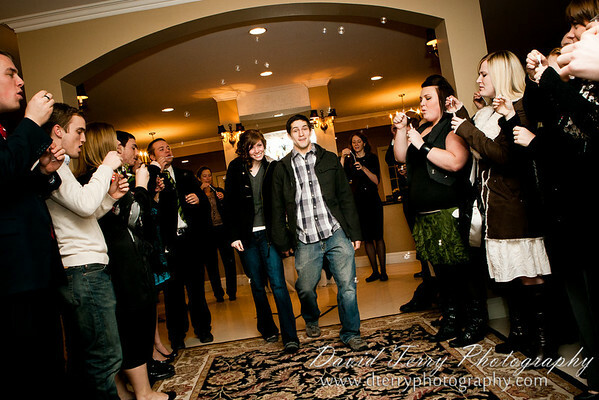 About a month ago I picked up a fog machine and have been dying for an excuse to try it out. 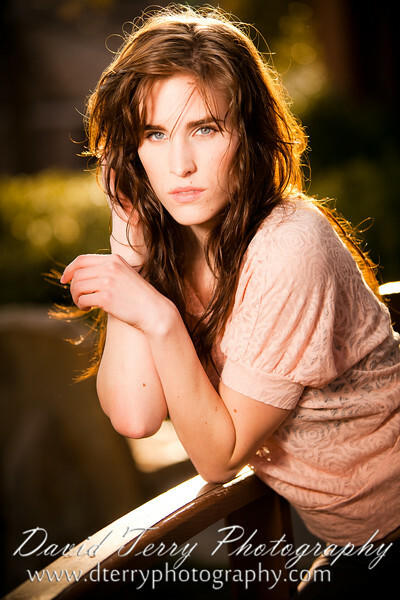 So ... Taylor and I talked a bit about doing an in-studio shoot with the fog machine just to see what it's like. 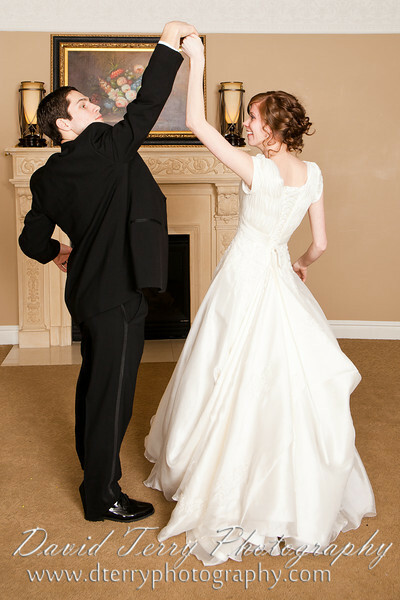 Here are some results of our little experiment. 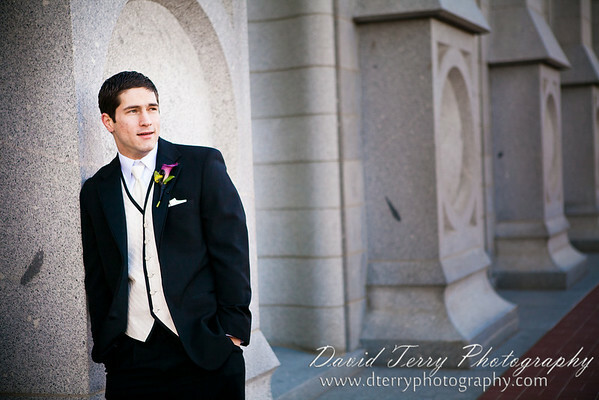 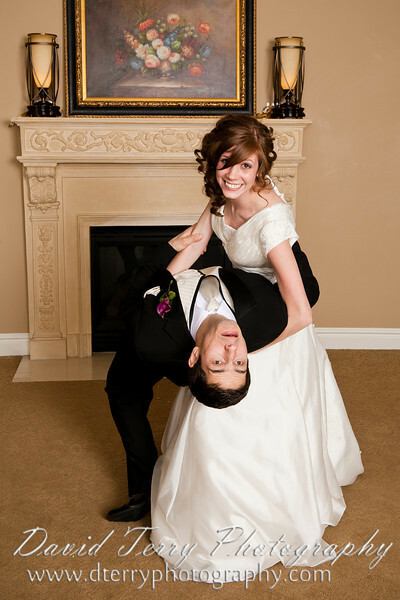 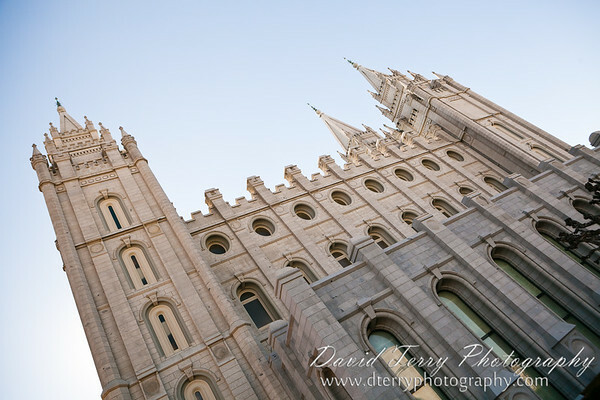 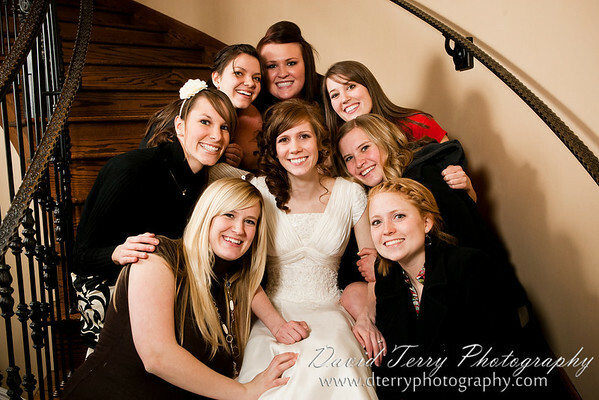 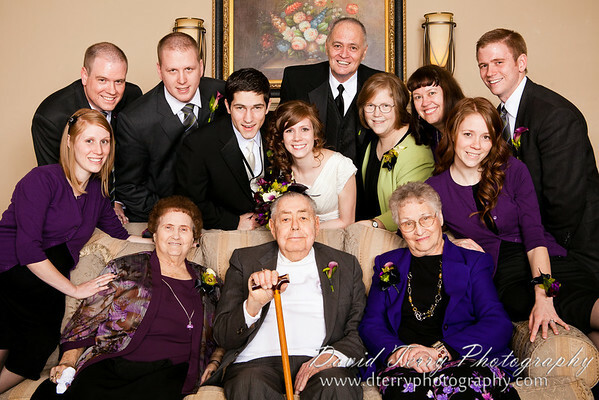 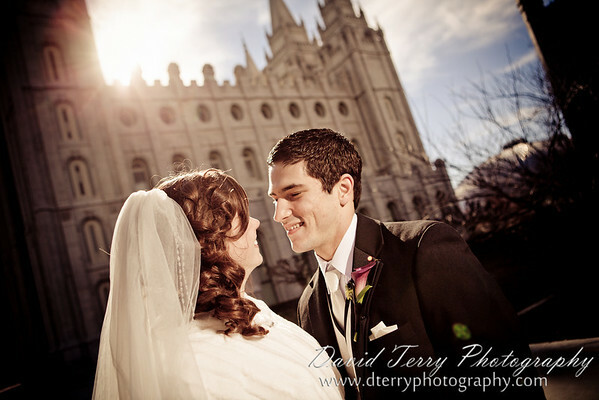 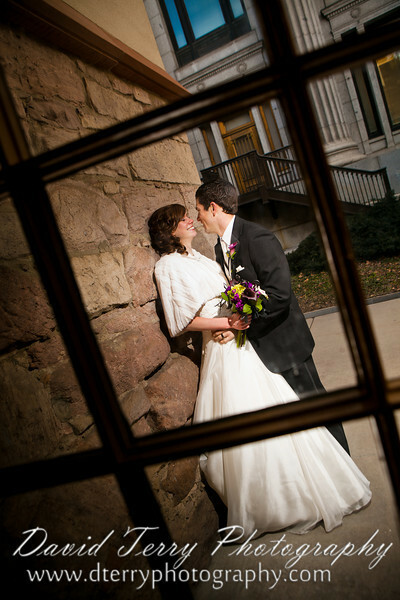 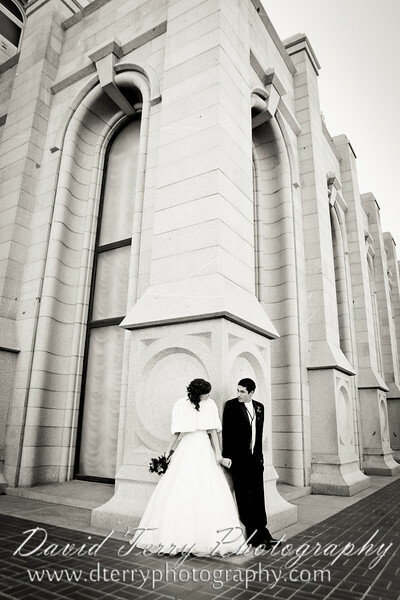 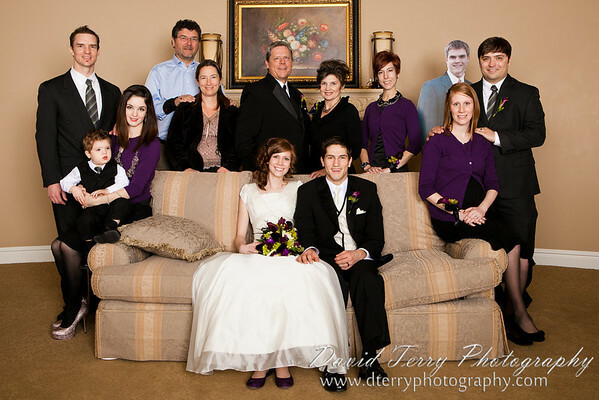 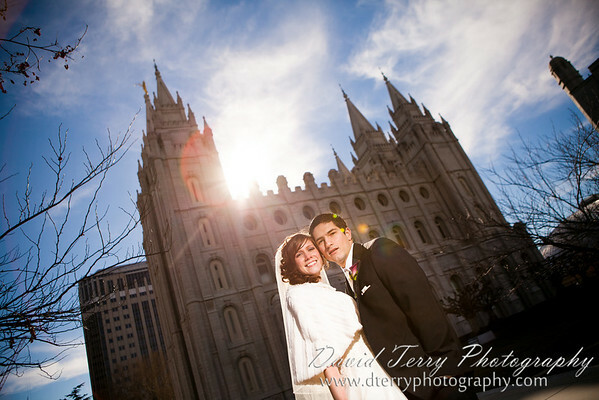 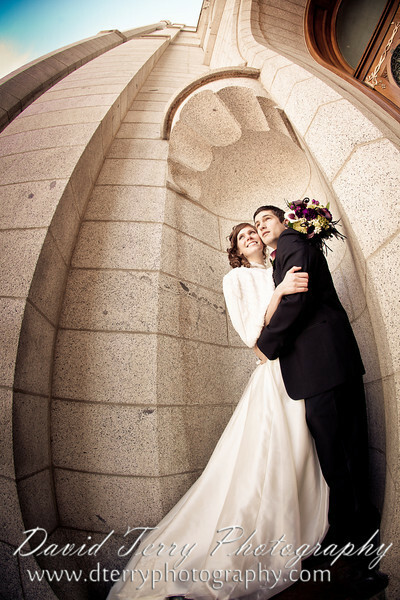 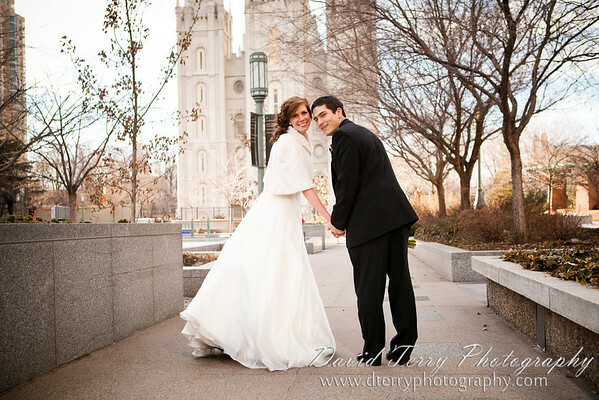 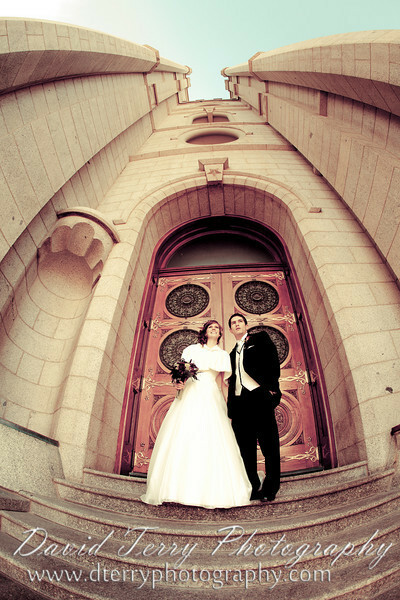 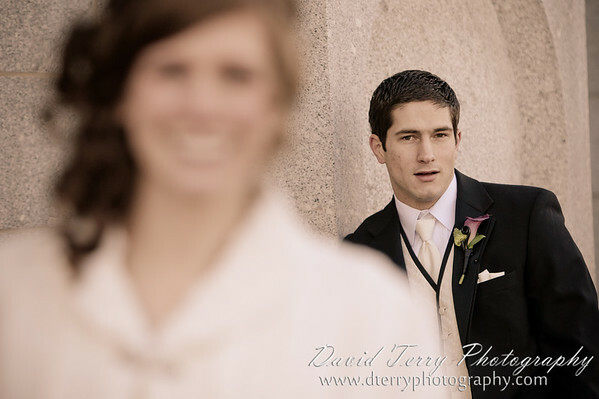 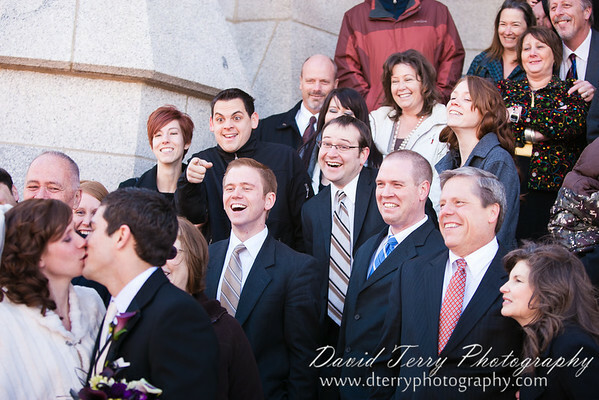 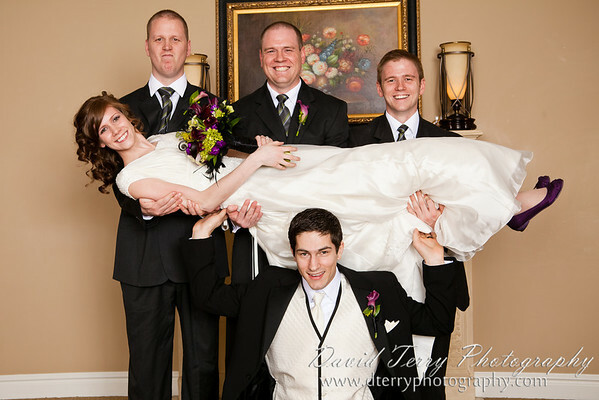 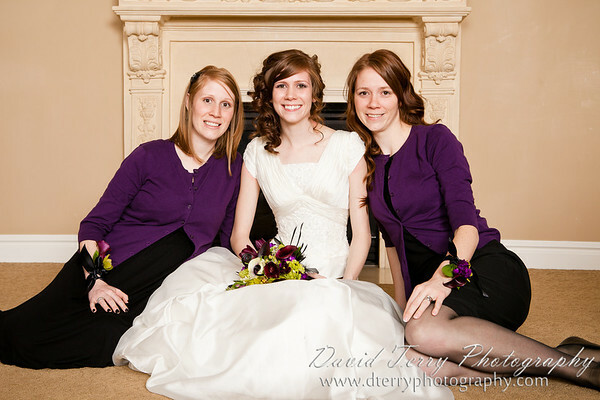 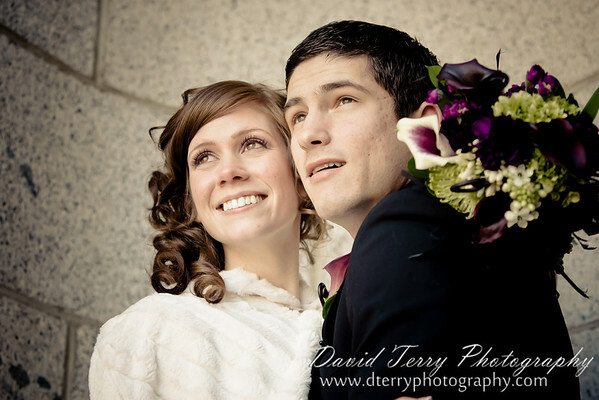 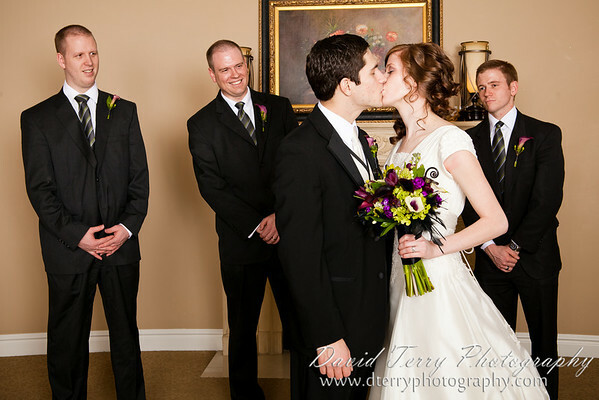 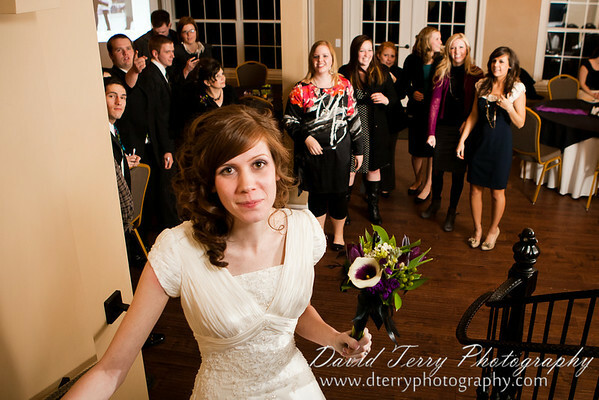 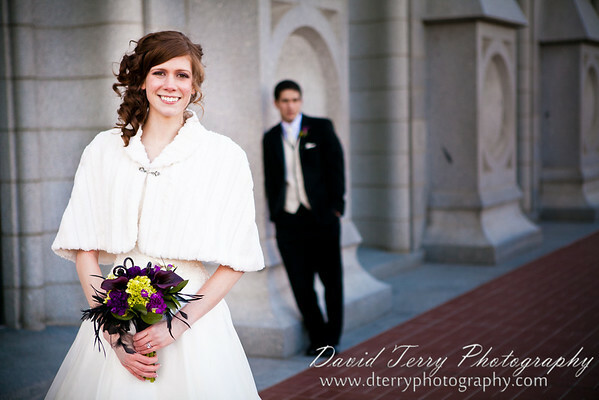 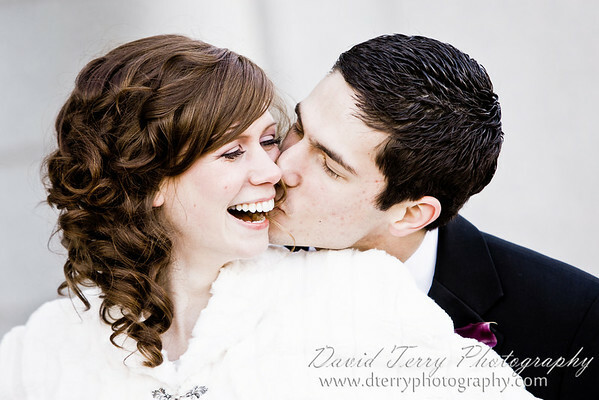 Spencer and Michelle were married on February 3rd, 2011 in the LDS Salt Lake Temple. 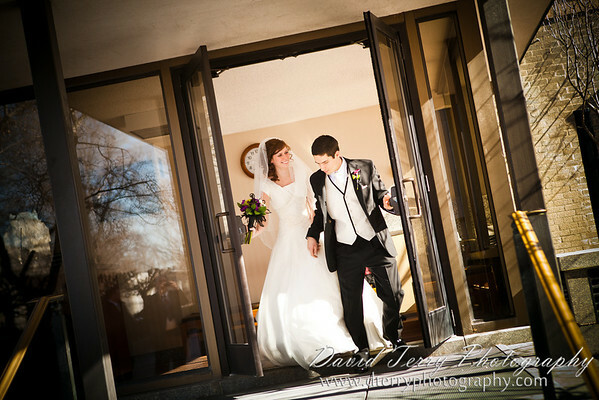 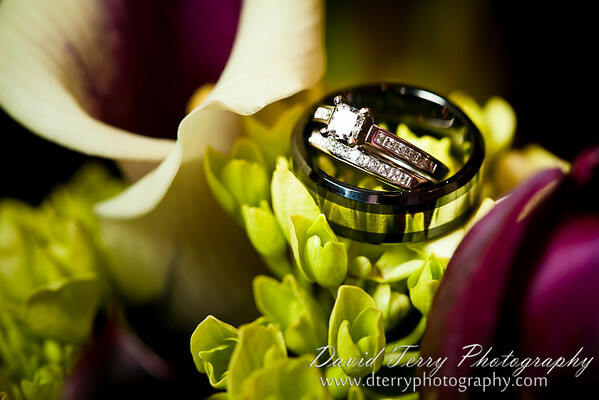 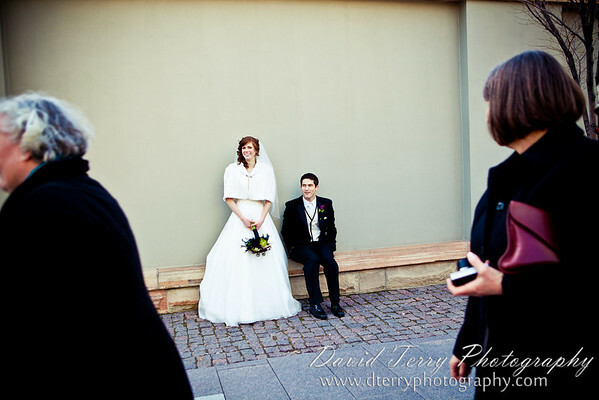 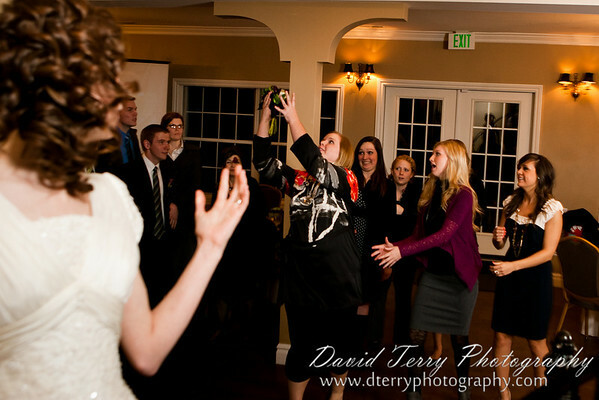 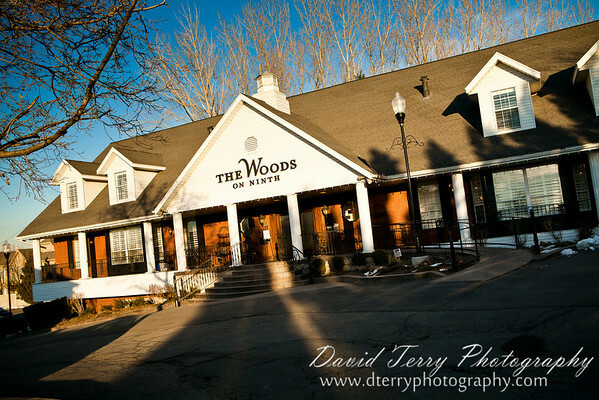 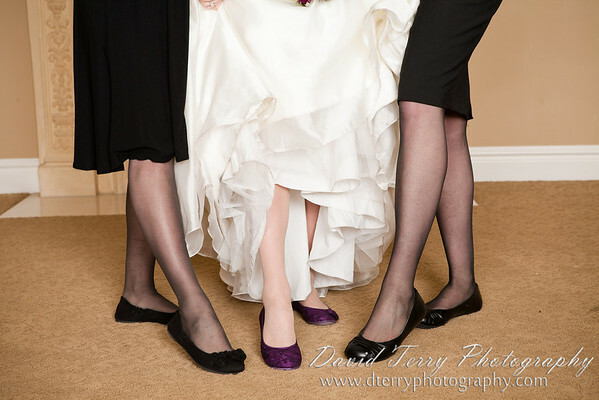 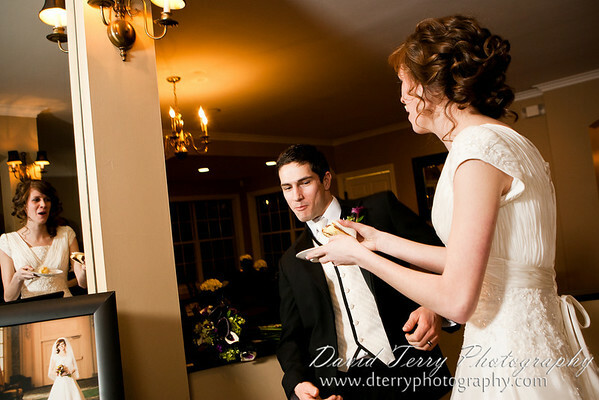 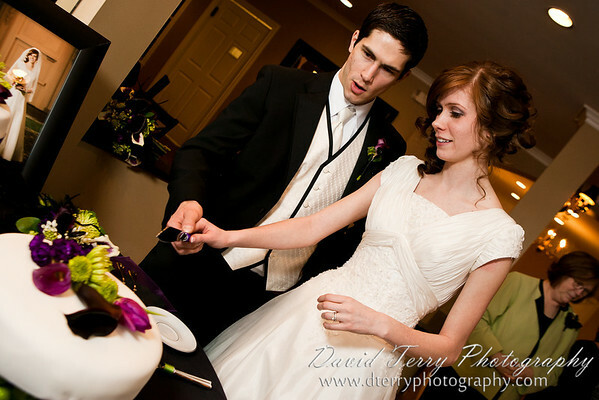 I loved working with this couple. 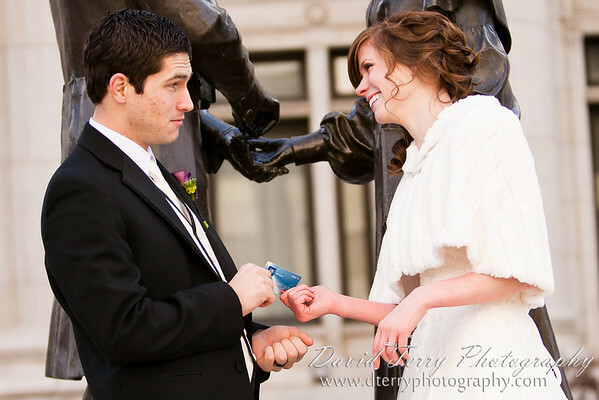 They were so much fun at their engagement session at the Gallivan Center Ice Skating Rink.